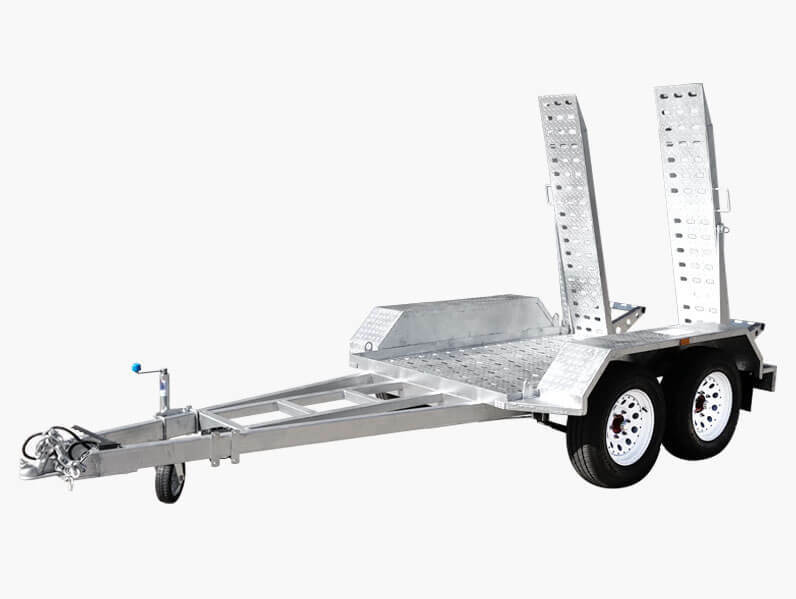 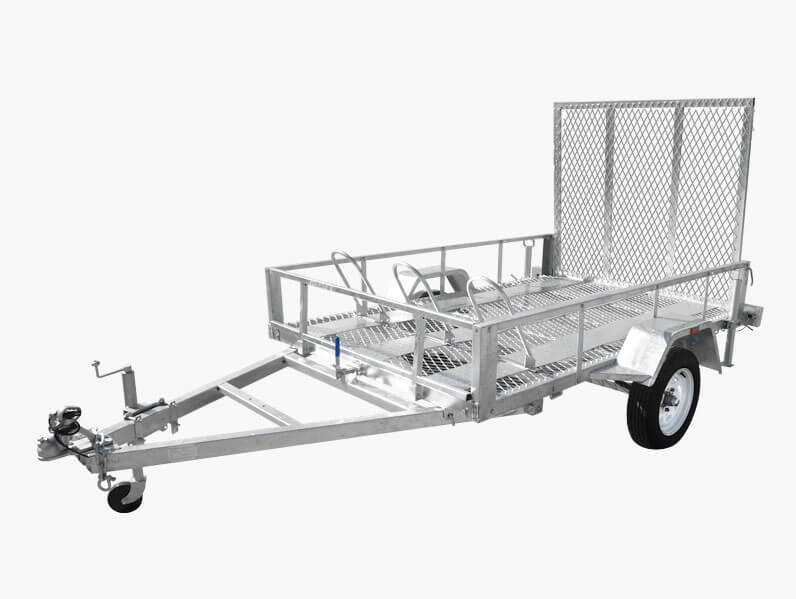 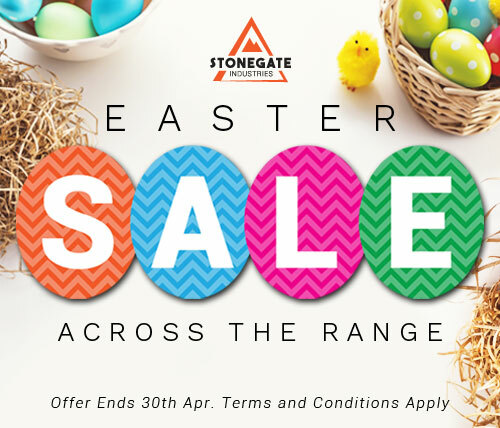 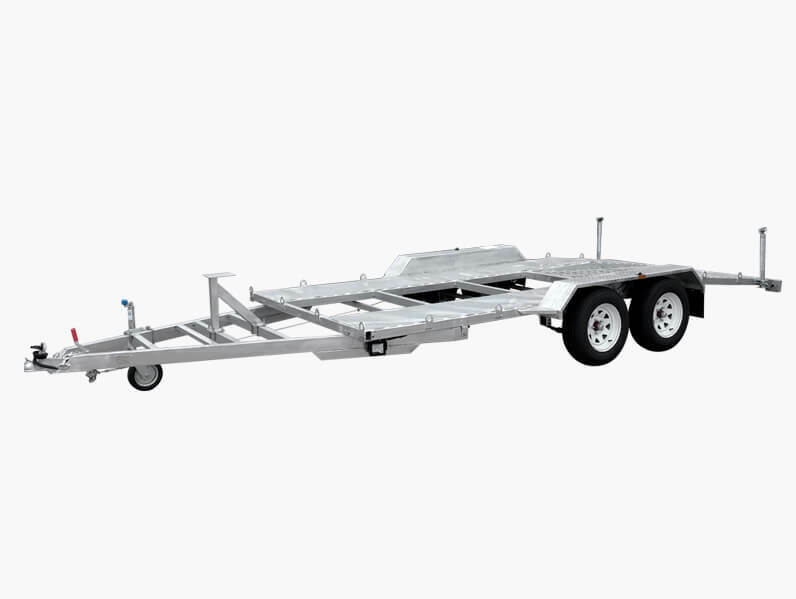 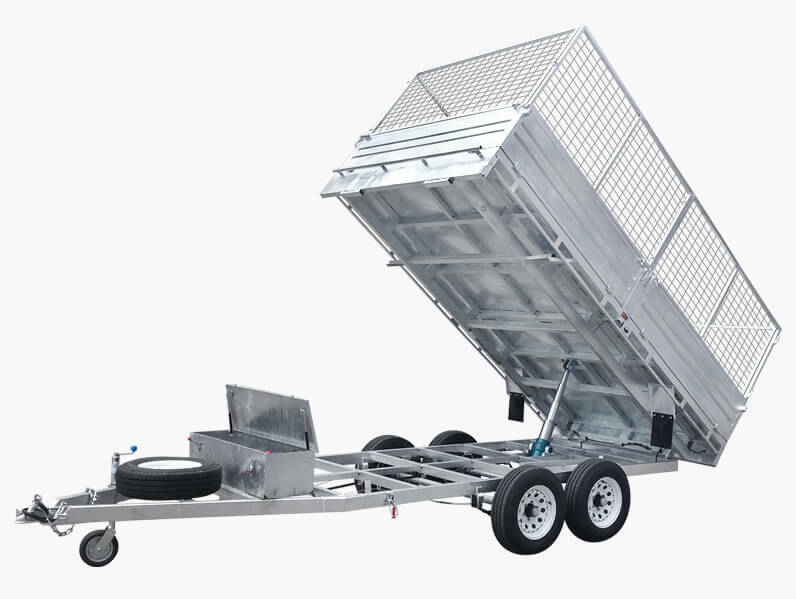 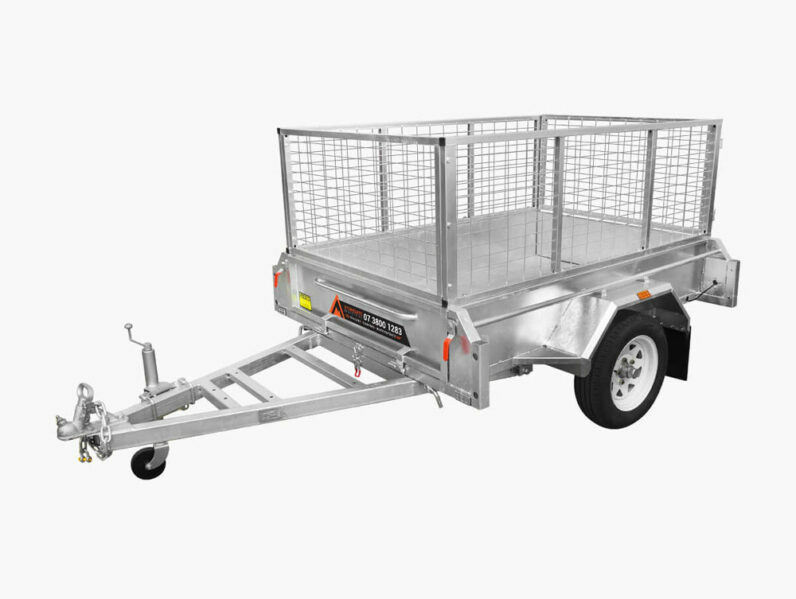 Stonegate Trailers manufacture many types of trailers including: Single / Tandem Axle box trailers, boat trailers, hydraulic tipper trailers, cattle trailers, builders / tradesman trailers and fully enclosed trailers. 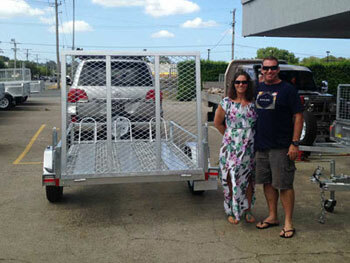 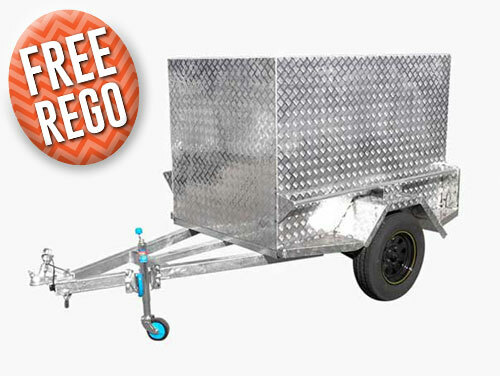 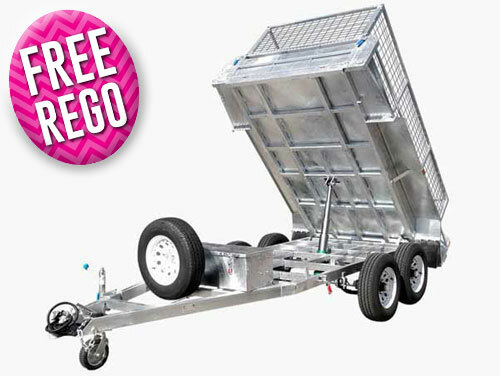 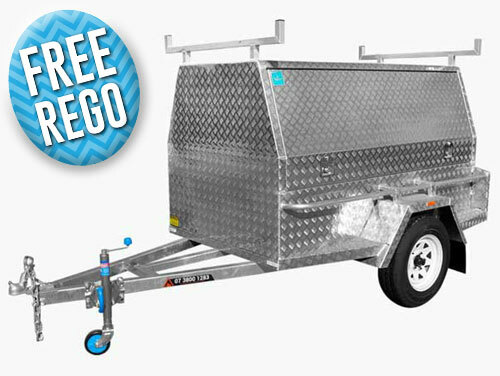 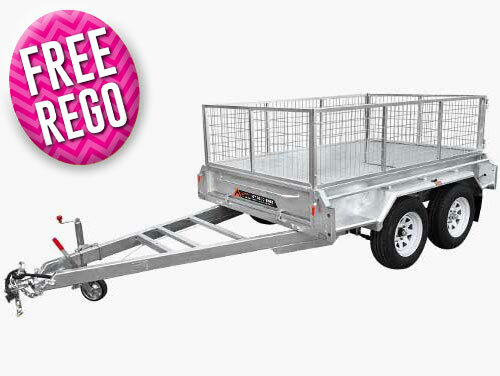 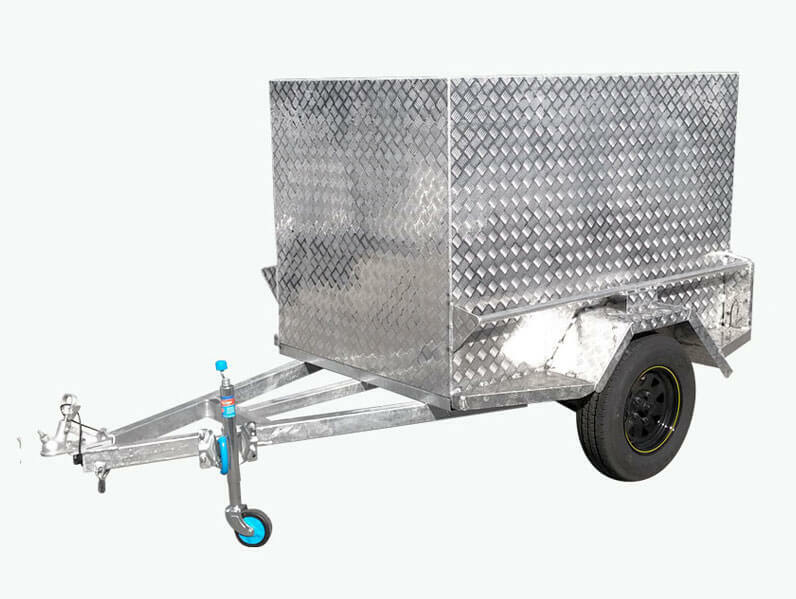 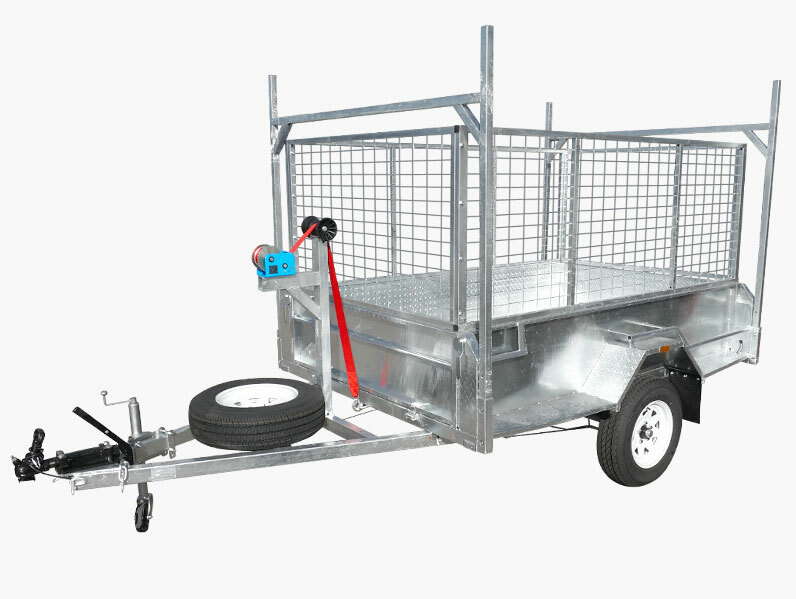 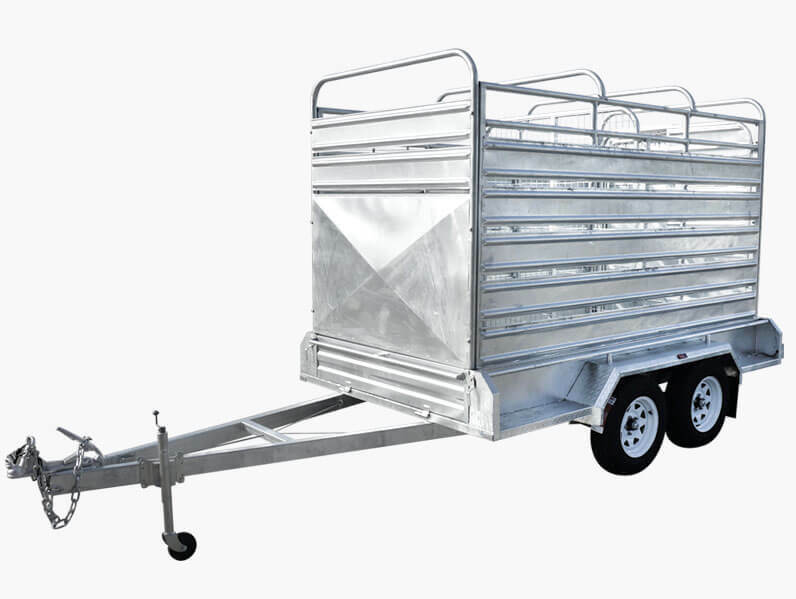 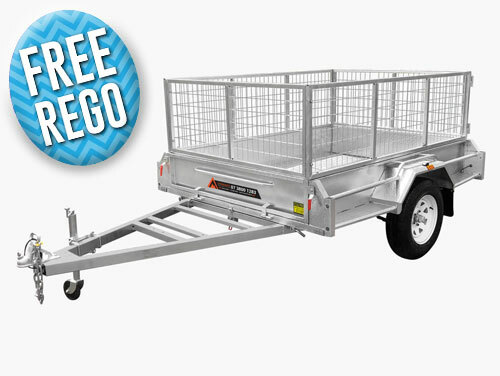 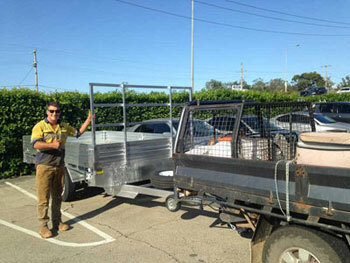 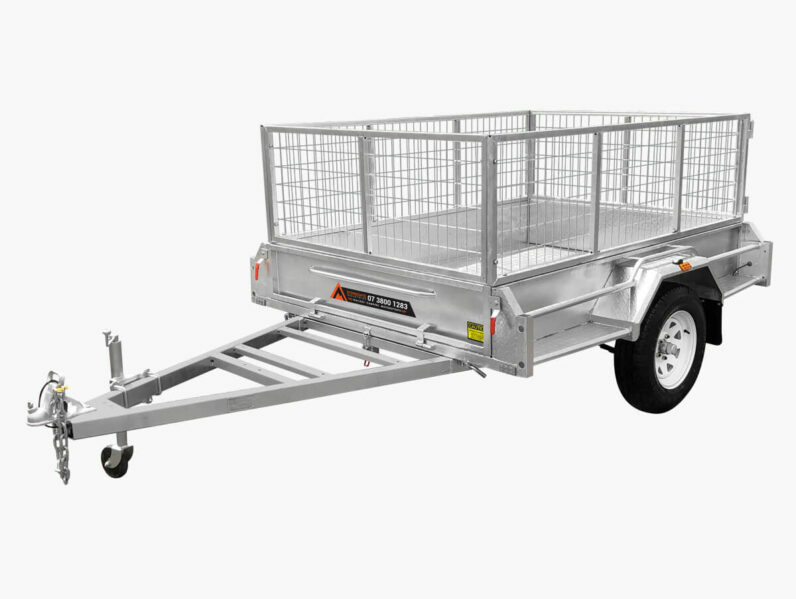 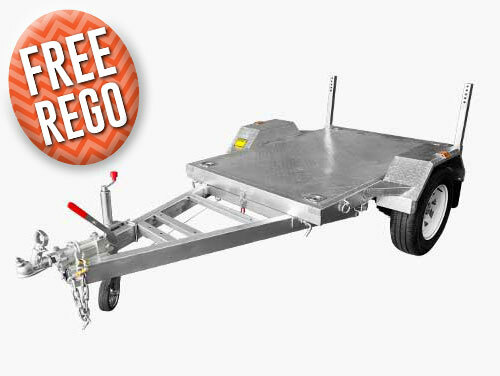 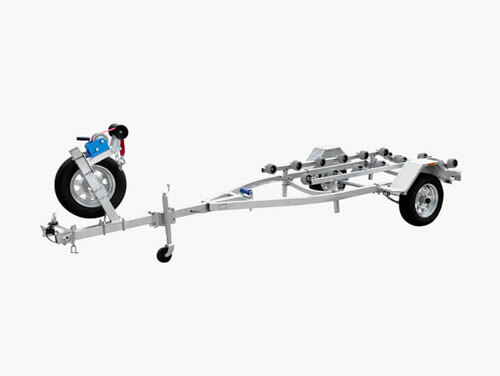 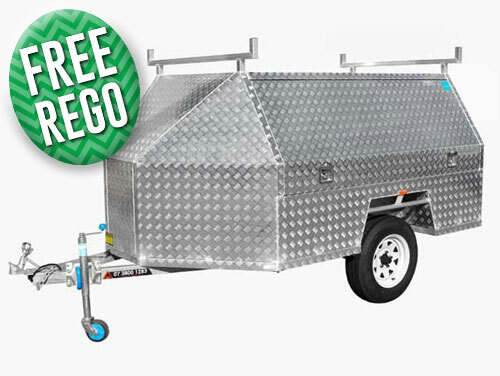 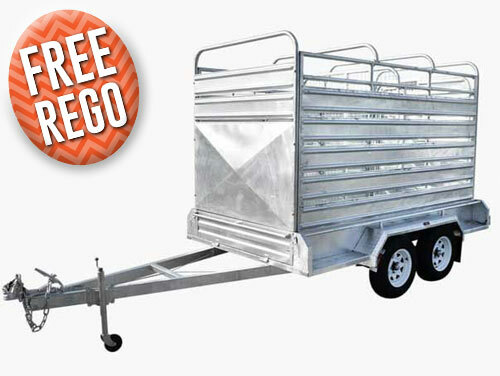 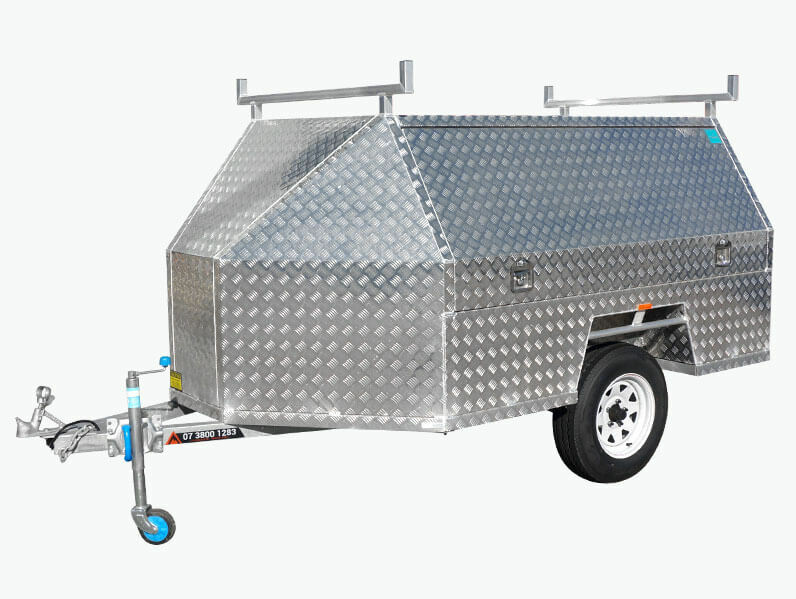 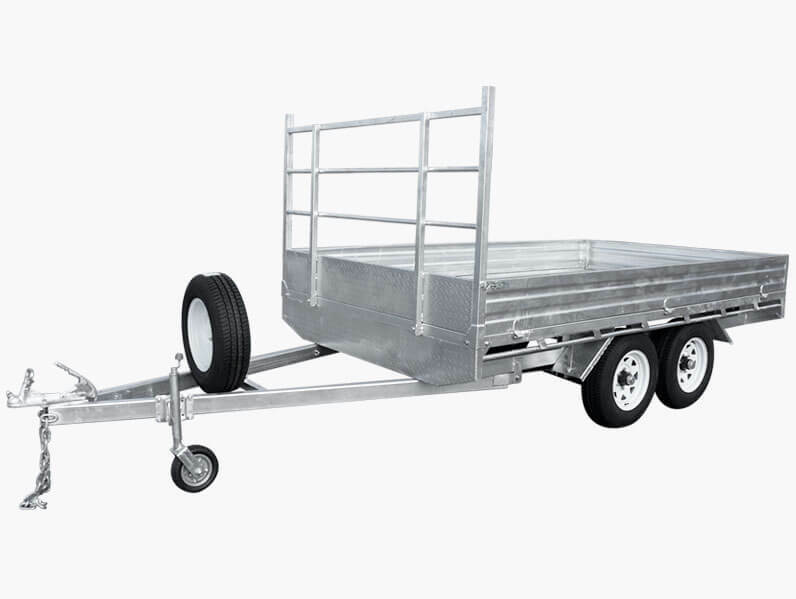 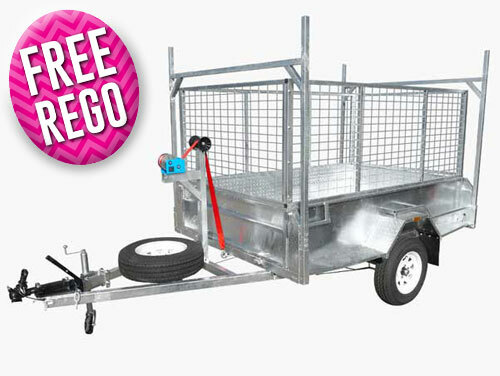 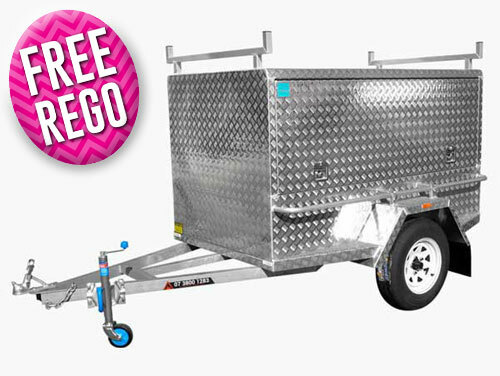 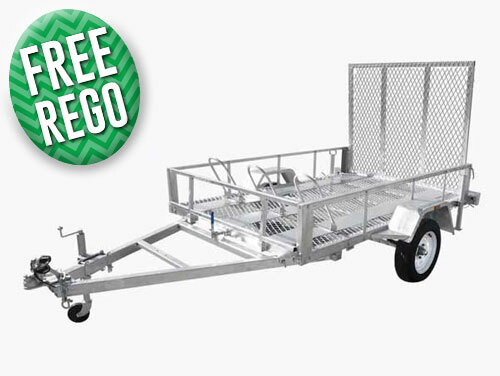 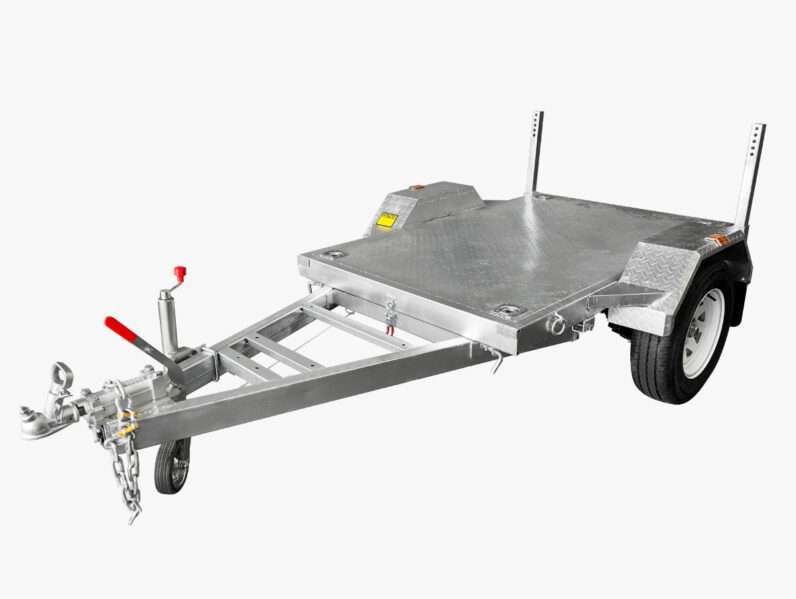 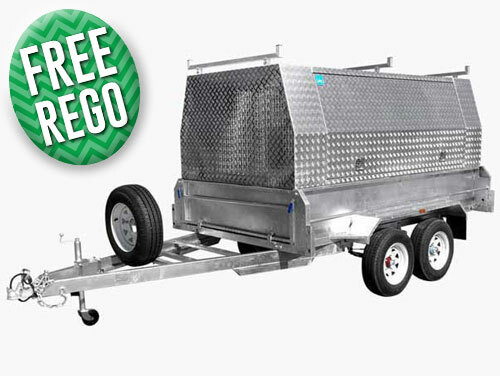 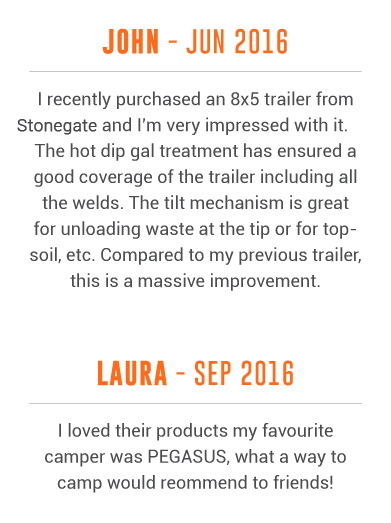 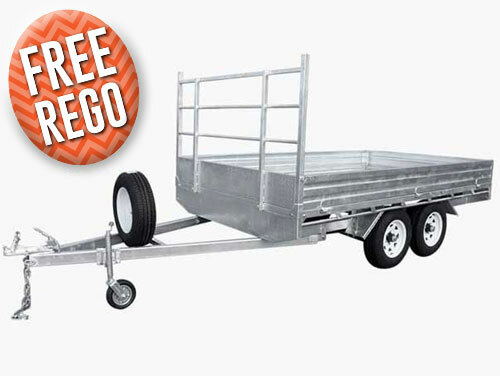 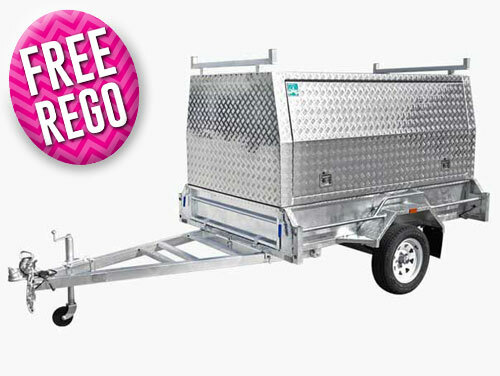 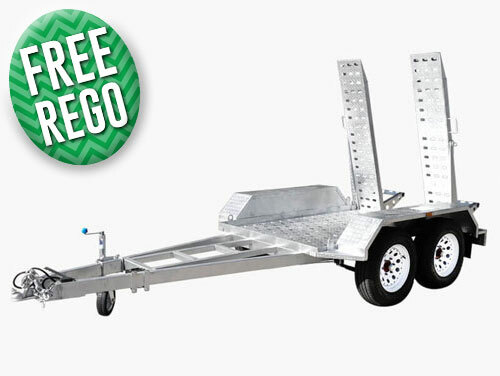 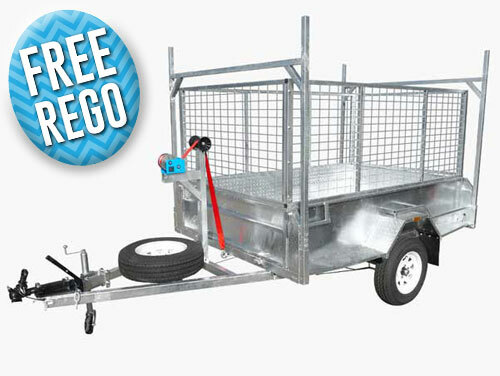 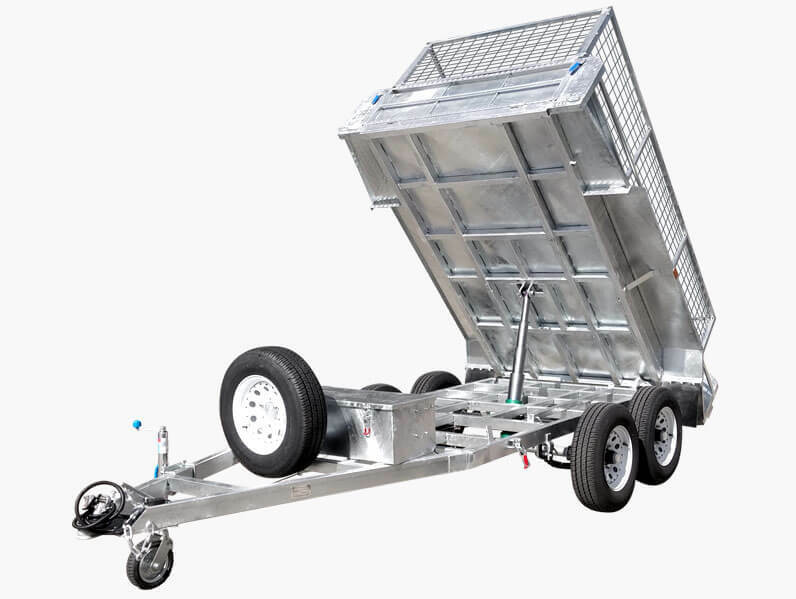 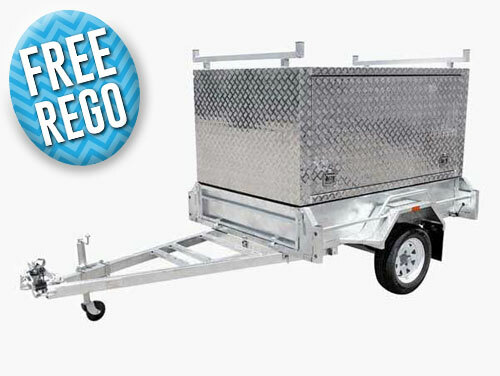 Every Stonegate trailer is built tough for the harsh Australian conditions. 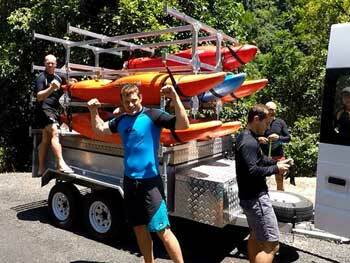 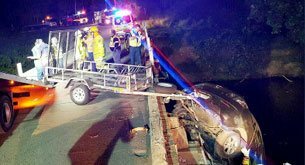 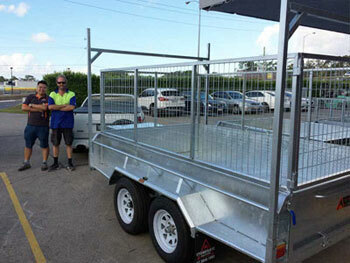 We have been operating in Australia since 2007 and have over 10 years of experience in the industry. 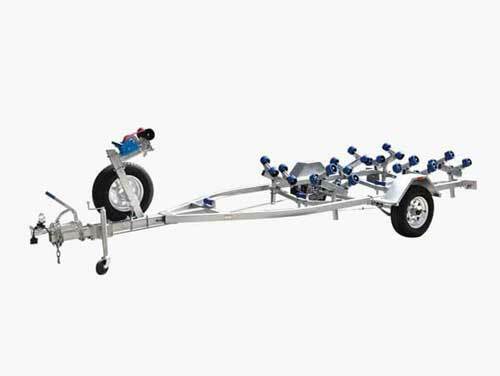 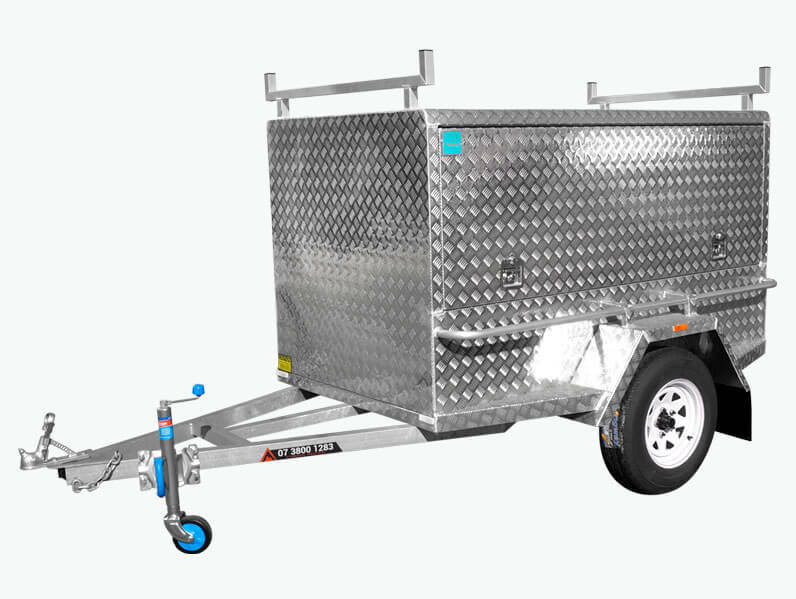 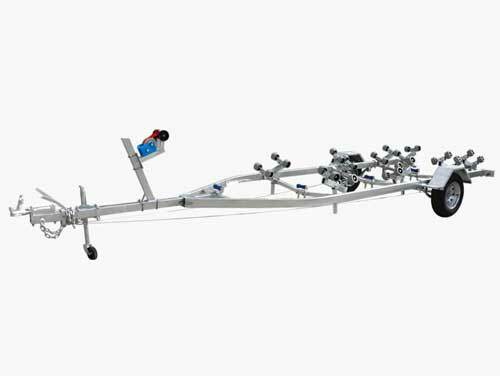 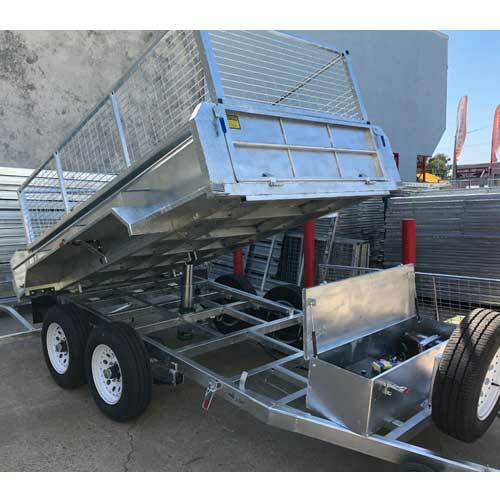 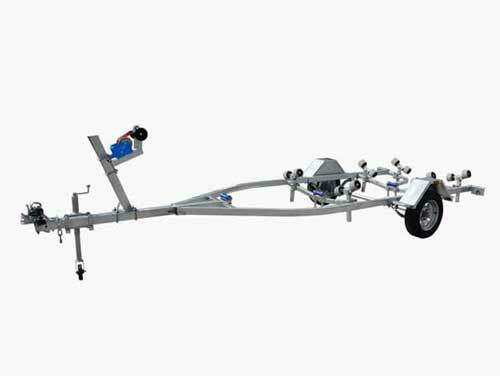 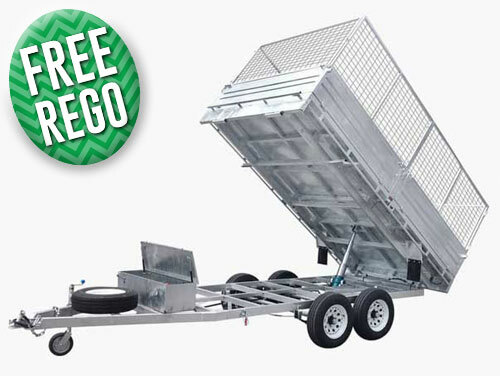 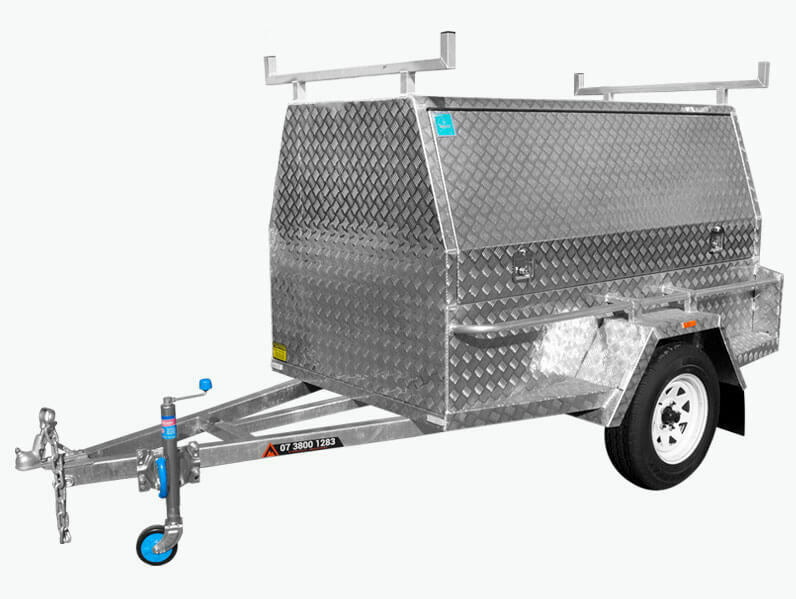 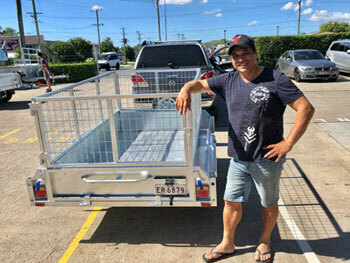 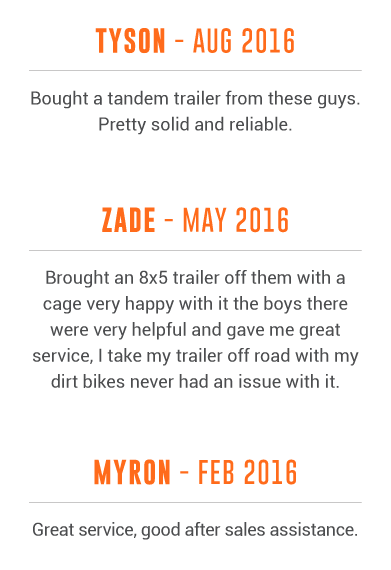 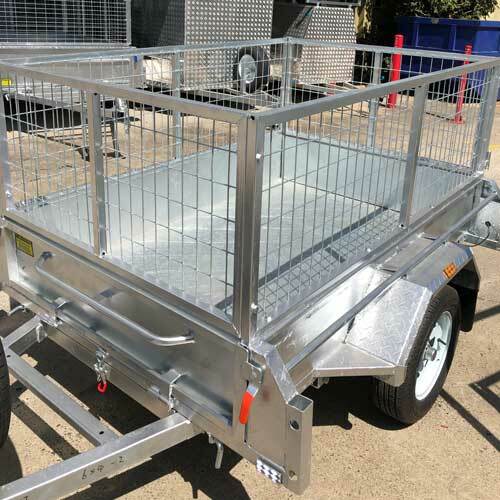 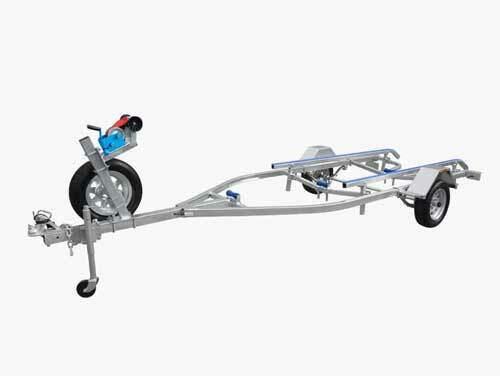 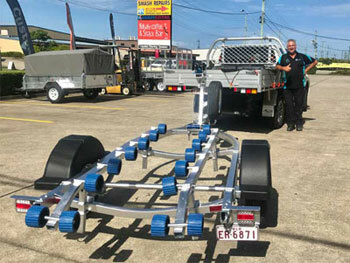 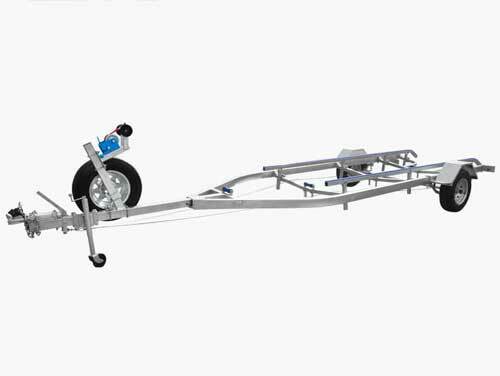 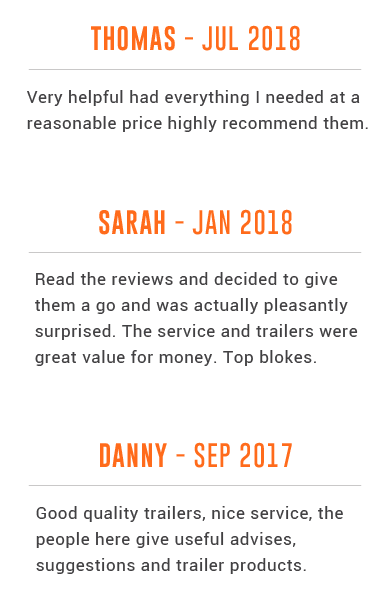 As one of the largest trailer manufacturers operating in Queensland, we sell over 8000 trailers a year and our trailers are trusted by many local companies and brands from different areas. 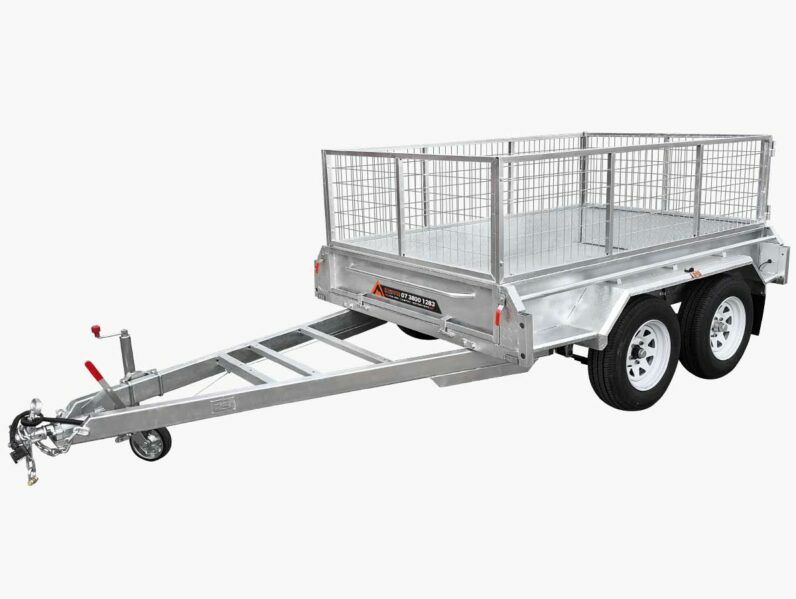 Whether you are in the middle of moving house or you need to transport a large amount of goods, Stonegate Trailers have the trailer for you to meet your needs.